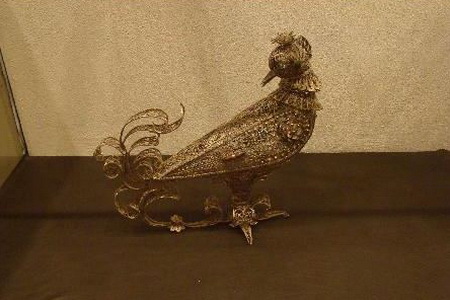 Folk art describes a wide range of objects that reflect the craft traditions and traditional social values of various social groups. 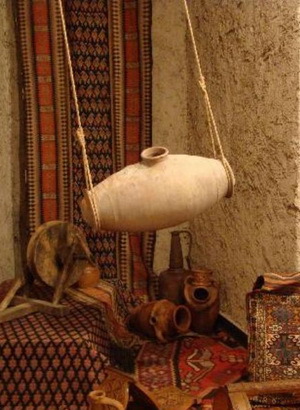 The Museum was founded in 1978 for the preservation and furtherance of traditions of applied, decorative and fine arts in the context of Armenian folk art. 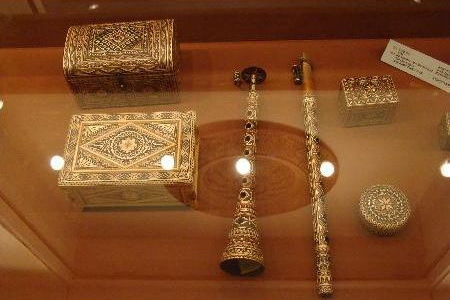 The Museum houses about 12,000 exhibits (embroidery, silver jewelry, wooden, stone and gold objects, ceramic ware, ornamented metalwork, carpets and rugs) which show the development of various branches of folk art. 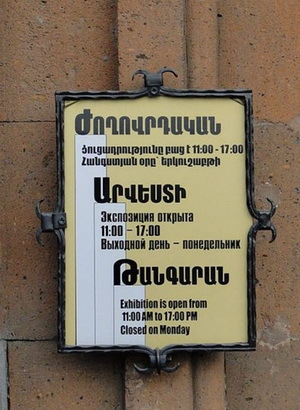 The artwork of well-known Armenian self-taught artists is on display in the Paintings and Applied and Decorative Arts sections.